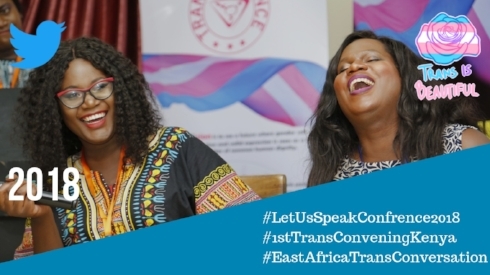 Creating safe spaces for the existence of Intersex, Transgender & Gender Non-Conforming (ITGNC) individuals. Psychosocial support is an integral part of the ITGNC emergency response. 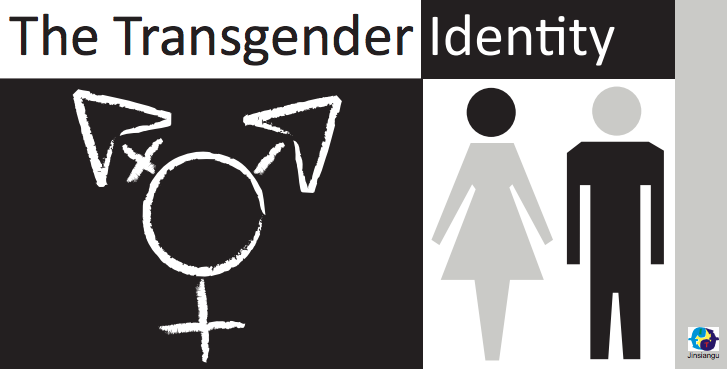 Our ITGNC Gender Advocacy Center serves all genders and advocates for the fundamental needs of ITGNC persons. We are building awareness and understanding of ITGNC people in Kenya. Jinsiangu explores creative ways to tell the stories of its community. Jinsiangu is imagining a new future for Kenya.